Who said wedding shoes can't be ready for the ceremony and the dance floor? 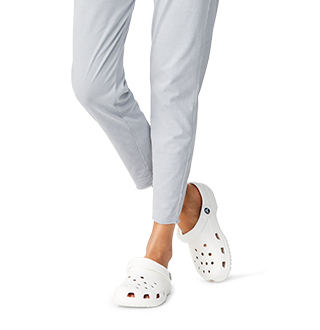 Dance the night away this wedding season with Crocs' line of comfortable wedding shoes. 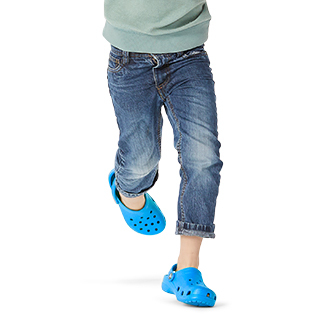 Shop our collection of wedding shoes for kids and adults and you will be sure to last through the whole ceremony and into the reception, without hurting your feet. Find a variety of dressy and casual wedding shoes such as wedges, flats, sandals and more, as well as comfortable kids wedding shoes with a secure fit. 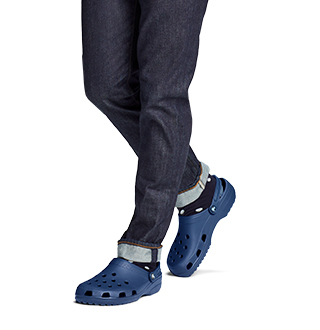 For more special-occasion shoes with Crocs' level of comfort, check out our complete collection of casual dress shoes for the whole family, or our prom shoes for men and women. 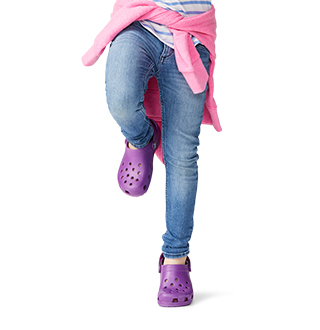 No matter the occasion, you can find the perfect style of show with all-day or all-night Crocs comfort, all right here at Crocs.